Apple may call complying with Russian demands “following the law”, there are some companies – even those based right out of Russia – who don’t fall for the traps of the authoritarian regime. After refusing to provide access to encrypted conversations to the Russian intelligence agency, FSB, secure messaging app Telegram is now being penalized in the country. Similar to governments around the world, Russia too wants messaging apps to hand over user data due to “national security” risks. After declining to do so, the Meshchansky Court of Moscow has fined Telegram 800,000 rubles (around $14,000) for failure to provide the Russian government with decryption keys. While the government had previously threatened Telegram with an outright ban, for some reason it has only fined the company for now. Telegram founder Pavel Durov said in a social media post that the government’s demands are unconstitutional. The Article 23 of the Constitution of the Russian Federation says that “everyone has the right to privacy of correspondence, telephone conversations, postal, telegraphic and other communications”. Durov said that the “Constitution is the basic law of Russia, which has a direct effect and stands above other laws specifying it”. He added that the FSB only wants to gain access to personal communications to “expand its influence”. Durov, a 33-year-old Russian entrepreneur, is currently living in self-exile since he has had a few run-ins with the Putin administration. The messaging app remains a favorite in the cybersecurity industry, having over 100 million active monthly users. Durov has previously also suggested that the FBI has tried to bribe his company, alleging that Signal and WhatsApp may already carry a backdoor for the US government. In response, there have always been rumors and reports that the Russian government has already cracked Telegram communications. 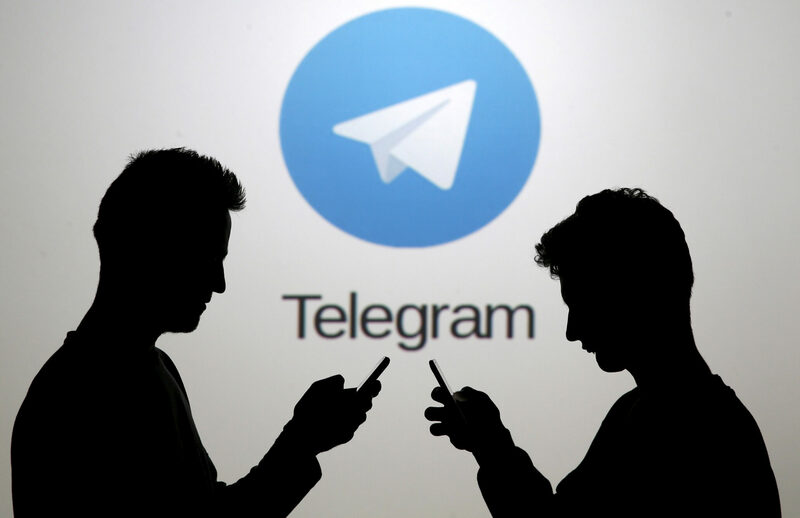 While tech companies based in the United States scramble to continue doing business in Russia and find a fine line between user choice, security and the FSB’s demands, Telegram has taken up a major battle against the intelligence agency. The company is planning to appeal Meshchansky Court’s decision to fine the secure messaging app. The fine isn’t too big, is reportedly only for show and the Kremlin spokesperson Dmitry Peskov has also said that Telegram is not under threat at this time. But it appears that Durov wants to use this case to take a stand for user privacy, somewhat similar to Apple’s stand against the FBI’s demands last year.